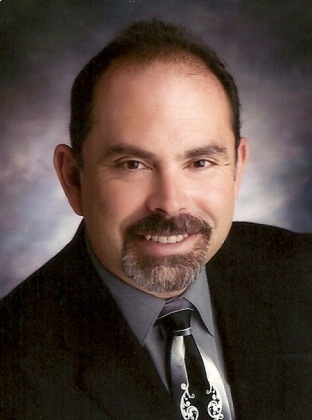 Dr. Candelaria is practicing at Oral Maxillofacial Surgery Associates of New Mexico, P.A. and at the Univerity of NM Hospital, Department of Dental Medicine and the Department of Surgery. He was a clinical instructor at the University of Tennessee, Memphis, College of Dentistry, Department of Oral and Maxillofacial Surgery from 1993 to 1995. He was an attending staff surgeon at the Oral and Maxillofacial Surgery Residency training program at Balboa Naval Regional Medical Center, San Diego, CA.